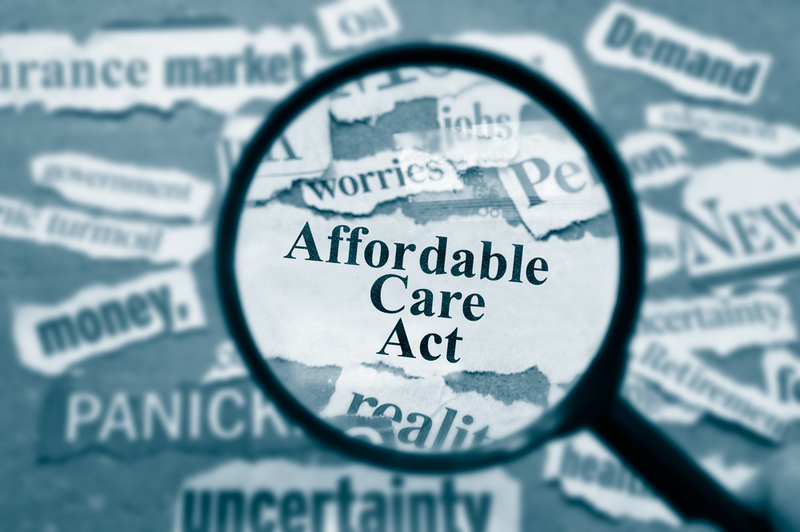 Written by Courtney Beth Enloe, Marketing Manager, Emplicity The Affordable Care Act (ACA) continues to experience ever-changing regulations. In fact, this past month has marked the changes of two important dates: Cadillac Tax implementation and ACA Tax Reporting Deadlines for 2016. ACA Reporting Deadline Extension Small and large employers can take a breath as they have been given an additional three months to submit their respective tax forms. For small employers, the due date for 1095-B is March 31st. For large employers, the due date for 1095-C is also March 31st. Employees who file their tax returns prior to receiving their respective 1095 forms will not be required to amend their tax returns to include this information. Small employers need to submit their 1094-B forms to the IRS by May 31st – if these forms are filed electronically they have until June 30th to submit these forms. Large employers will need to submit their 1094-C forms to the IRS by May 31st; electronic submissions will be accepted until June 30th. While the IRS has given small and large employers an extension on filing their required forms, requests for additional extensions will not be granted. If forms are not filed according to deadlines, there could be non-conformance penalties. Cadillac Tax Implementation Delay Employers were relieved to hear the news on December 18th when President Obama signed a tax bill that provided an additional two years before the Cadillac Tax would be implemented. Under the new regulation, taxes excised on high-cost health plans won’t begin until January 1, 2002. The Cadillac Tax has received much criticism from unions, lawmakers, insurers, and employers, as it directly impacts the cost of healthcare. The new bill changes the law so that any Cadillac Tax paid by a provider is now tax deductible and eases the burden on employers. Emplicity strives to keep ACA notifications current with latest details. If you have any questions regarding how these changes affect your company’s operations, reach out to us today!